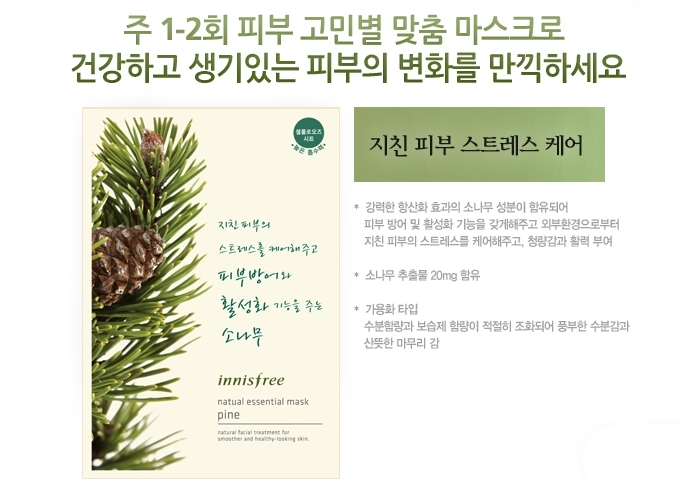 Innisfree Mask : PetPetMaMa , The Best Products for our pets! 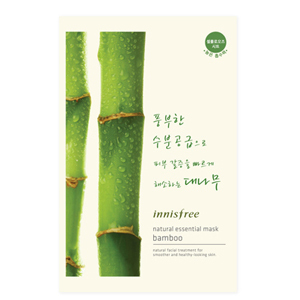 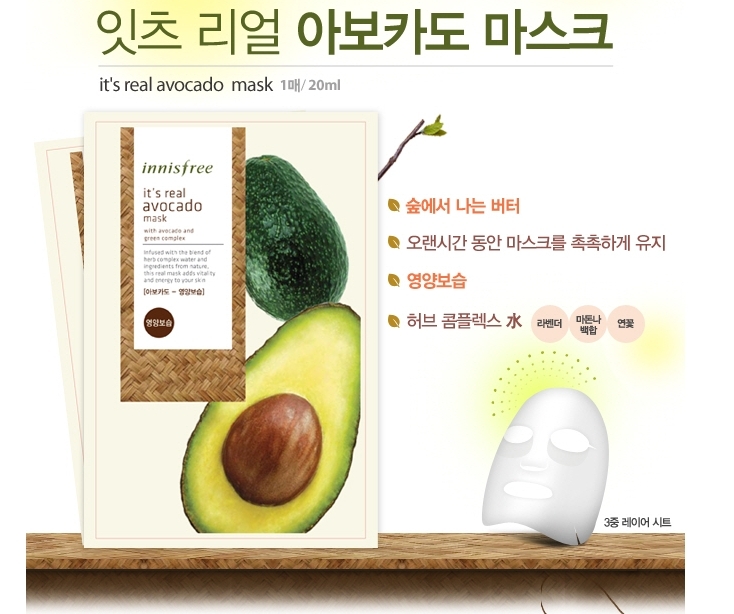 Innisfree Mask Made in Korea -It's Real Mask, 1 sheet 20ml . 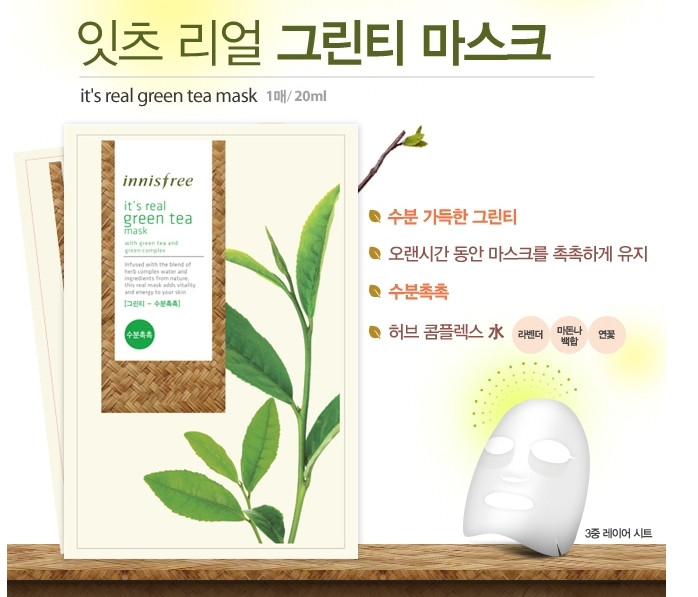 Infused with the blend of herb complex water and ingredients from nature, this mask adds vitality and energy to your skin.How to use it: Remove mask sheet from package. 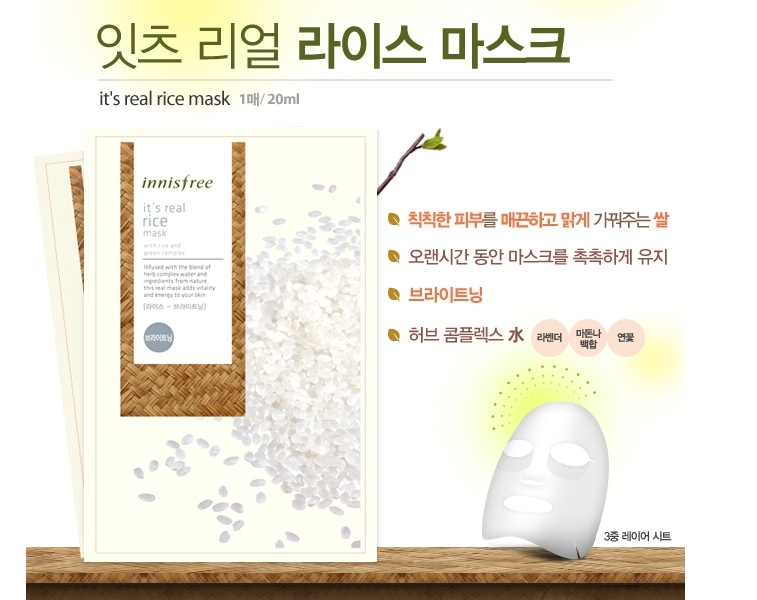 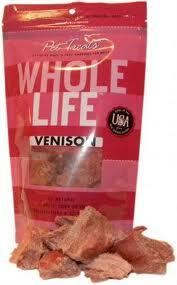 Spread it to cleansed face. 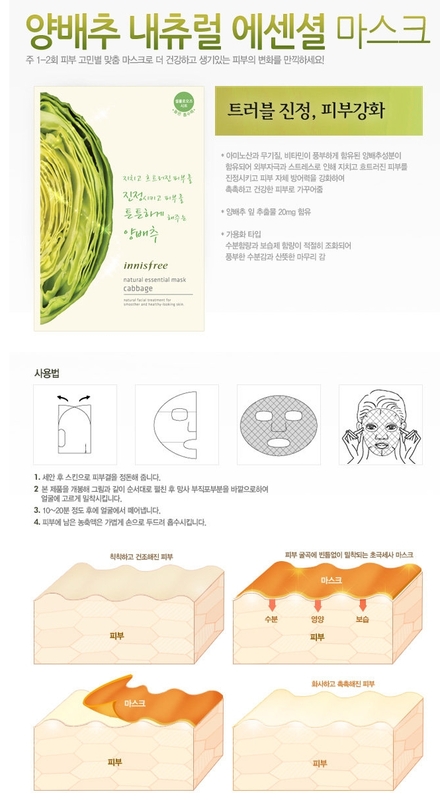 Avoiding lip and eyes area. 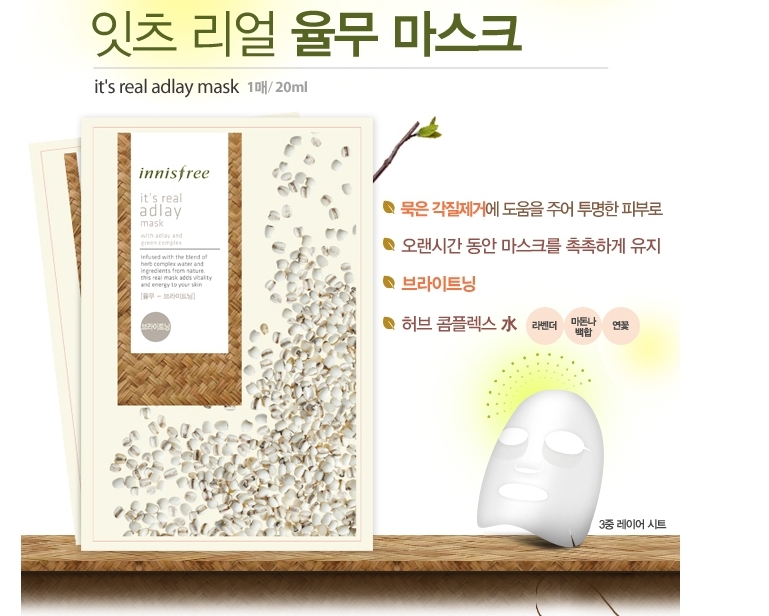 Take 15-20 minutes rest for better result. 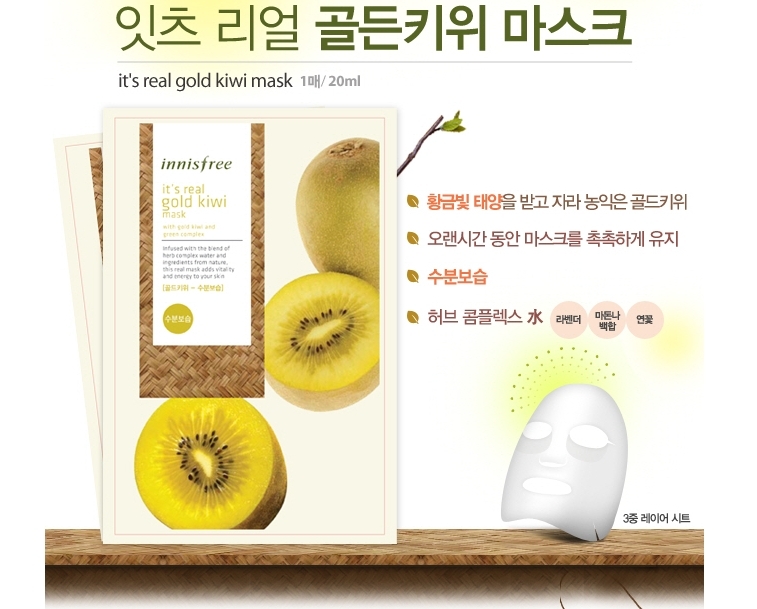 Gently peel off from face and massage face until remained essence have been fully absorbed.